Amaya Gaming is a new name in the gambling world but this company is swiftly making the reputation as one of the most reliable providers of high-quality casino software. Many top online casinos have already included Amaya in their list of providers and the players approve this choice by playing the games on a regular basis. In 2011, Amaya has acquired Chartwell Technologies and proclaimed that it wants to become the top player in the online gambling business. Amaya’s headquarters are located in Montreal, Canada. It is licensed by more than 100 gambling authorities from different countries of the world which is yet another proof of company’s complete reliability. Amaya works predominantly on the European and American markets. Amaya Gaming is known as the software developer whose products are both reliable and exciting. Besides, Amaya has very productive employees who are responsible for the creation of more than 300 games with impeccable functionality and stunning graphics with 3D characters which add even more fun to the playing process. Amaya’s selection of games is really broad and players can find anything they want, from table games with vivid and funny themes to progressive slots and video poker which require great logical skills. The games are localised into 24 popular languages and the software operates with various currencies which make Amaya’s platform really flexible and suitable for players from all over the world. The user interface is really intuitive, so you won’t have to spend much time figuring out the rules. Besides, it has a lot of banking options which facilitate the more pleasant casino experience. Online casinos choose Amaya as their primary software provider and players love its games because this company takes good care of every single detail. However, as many other casino software developers, Amaya’s creative efforts are focused on one particular type of game, namely slots. 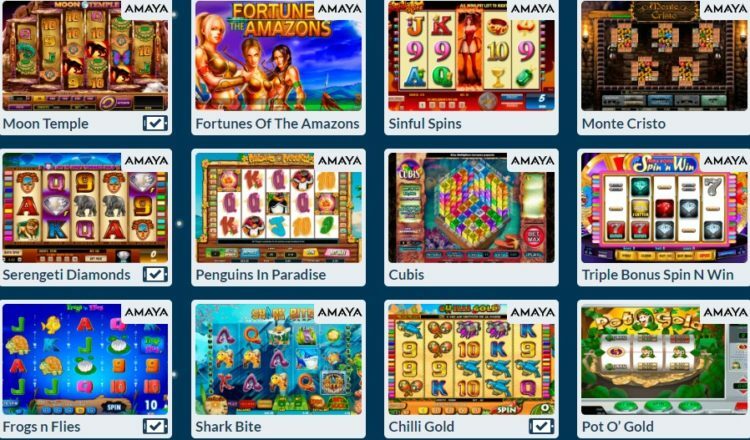 The majority of Amaya’s games are slots of various kinds, and it is safe to say that they are of an incredible quality. Slots. 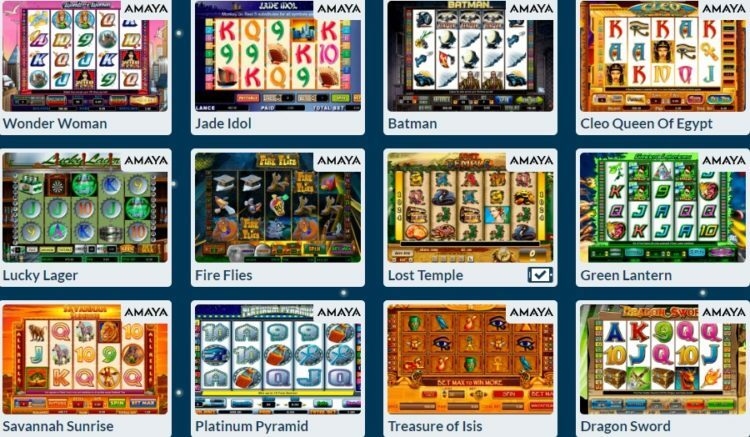 Amaya has not been around for a very long time, but it already managed to create more than 180 original slot games which have different themes, for instance, treasure hunt, Egyptian exotics, or tropical adventures. Some of them are dedicated to popular superhero characters: fans of Batman, Superman, and Green Lantern will find these slots really captivating. Table Games. Amaya-powered casinos have more than 24 types of table games, including poker, baccarat, and blackjack. All of them are unbelievably realistic with an unforgettable atmosphere of thrill and excitement. Red Dog, European Roulette, and Vegas Blackjack are among the most admired table games in the entire gambling world. Video Poker Games. Amaya has developed over 10 types of video poker games which can be played in all online casinos that cooperate with this company. Player favour such types of video poker games as Deuces Wild, Jacks and Better, and Joker Poker. Apart from offering one of the best casino slots in the industry, Amaya Gaming also has a magnificent platform for playing with live dealers. All game can be accessed from the browser without unnecessary downloads. The platform is adapted to many languages and provides a crystal-clear quality of all streams. The dealers are very competent in their line of work and are pleasant to look at. 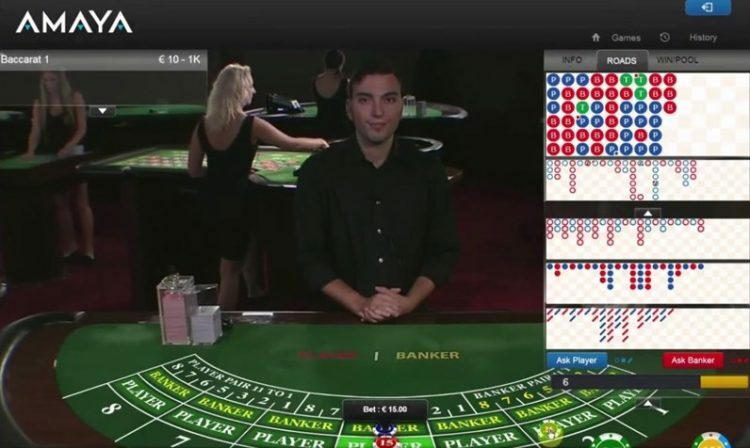 The Amaya Gaming has successfully developed three games with live dealers, namely baccarat, roulette, and blackjack. The limits are very balanced, so any player will be able to find the place at the table, regardless of the size of his/her bankroll. Nowadays more and more people choose mobile gaming over the traditional types of casino entertainment. Amaya Gaming is fully aware of such trends and tries to stay ahead of the game. 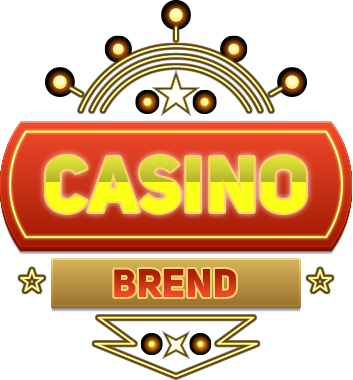 In order to achieve that, the company has developed its own mobile version of the casino, compatible with all kinds of portable gadgets. All games can be accessed instantly from the mobile browser. All you have to do it to enter an Amaya-powered casino, find the game you like and click “Play”. Frogs and Flies, Superman, and Chilli Gold are among the most popular mobile games offered by Amaya. Amaya Gaming is one of the most trustworthy providers of casino software which offers players a protected and honest playing environment. The company is licensed by more than 100 gambling authorities which is a striking example of adherence to international rules and regulations. The software is also subject to the regular audits which are carried out by the independent companies, such as TST. This ensures the fairness of all outcomes of games that run on the platform. Last but not the least, Amaya hold the seal of approval issued by eCOGRA.